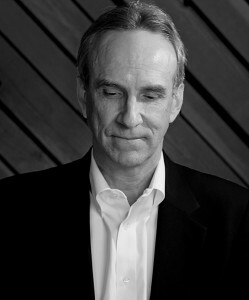 David Barrett is a EMMY-award winning composer/songwriter, whose work ranges from Olympic themes to PBS scores. His best known composition “One Shining Moment”, recorded by Luther Vandross, is an annual ritual for those who view the NCAA tournament on CBS. He has performed extensively as a solo act with Art Garfunkel as well as a host of others.